Free Shipping Included! 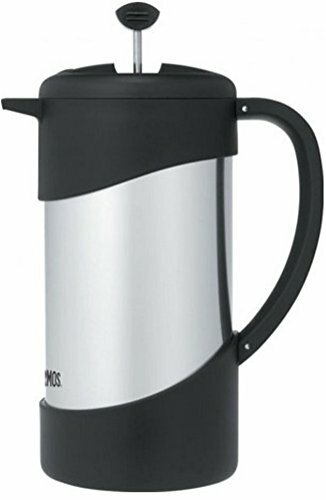 Thermos 34-Ounce Vacuum Insulated Stainless-Steel Gourmet Coffee Press (Discontinued by Manufacturer) by Thermos at Rat Coffee Shop. MPN: NCI1000CDN. Hurry! Limited time offer. Offer valid only while supplies last.